“Let food be thy medicine, thy medicine shall be thy food”, Hippocrates. 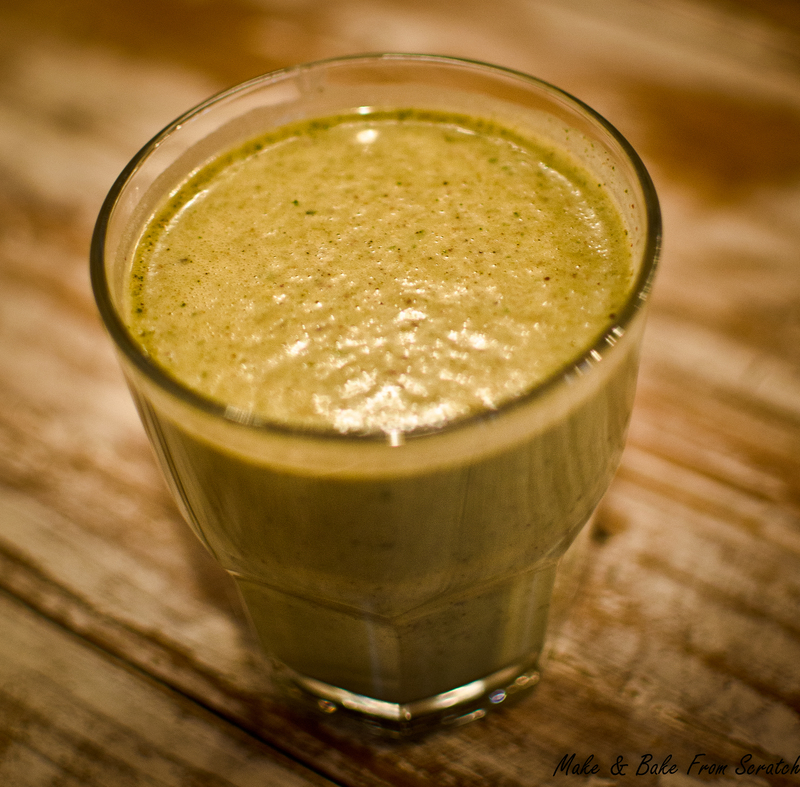 This smoothie is great to help you power through your workout routine. It contains pumpkin, banana, coconut water, raw cacao powder, mesquite powder and coconut oil. It will have you jumping out of your skin. Pop in blender, blitz until smooth consistency. Pour in a glass and add some ice.